NYC has been hot as hell the past few days. So when my girlfriend wanted to meet for drinks to catch up, the last thing I wanted to do was leave my apartment. "I have air conditioning, Netflix, Amore Pacific sheet masks we can try..oh and tequila....come here instead." We stayed in, talked through the entire movie, convinced ourselves these margaritas were actually good for us....oh our skin looked great too. Cube up some watermelon (seedless preferred, it will save you a lot of work). Make sure you save a slice for garnish. 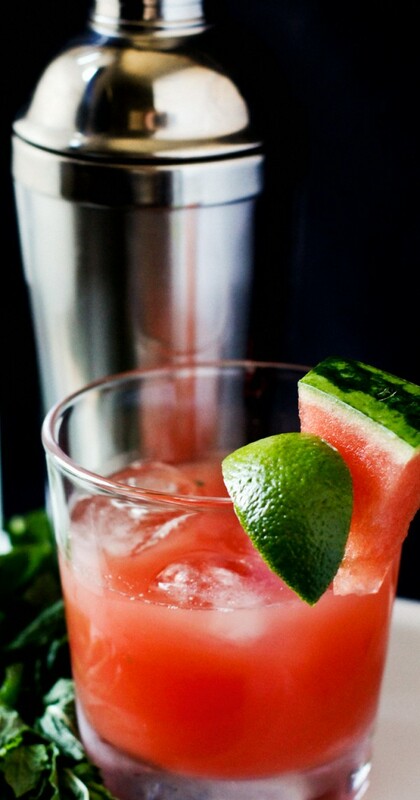 Use a blender or Vitamix to blend up watermelon to make your juice. Set that aside. Muddle lime & mint leaves in a shaker - add ice. 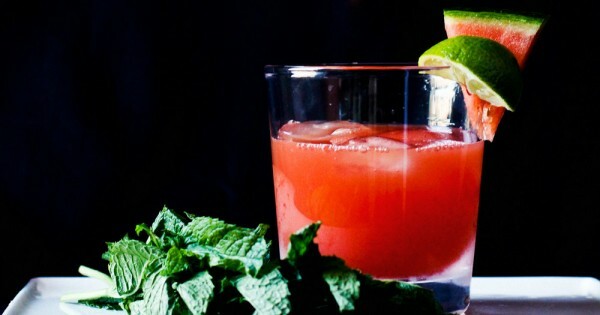 Pour in your tequila, watermelon juice & simple syrup. Shake it up. Strain into a rocks glass full of ice. 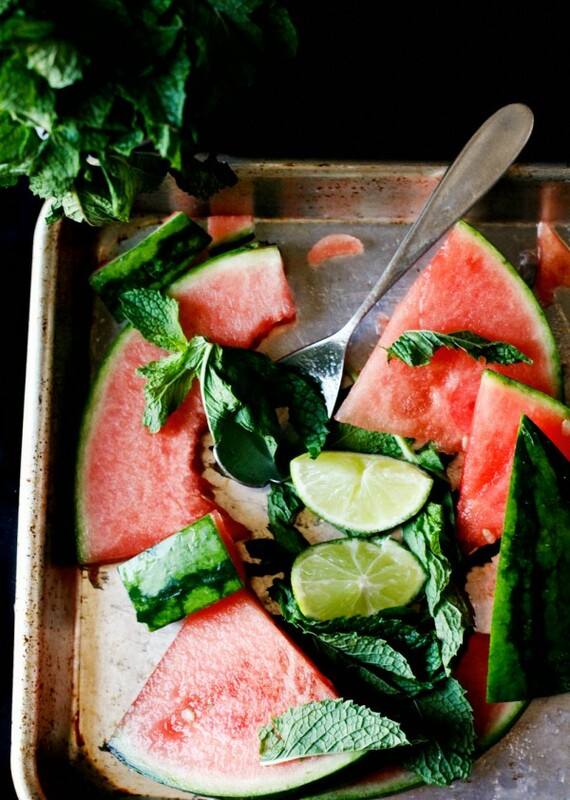 Garnish with a slice of watermelon, quarter lime & some mint leaves. 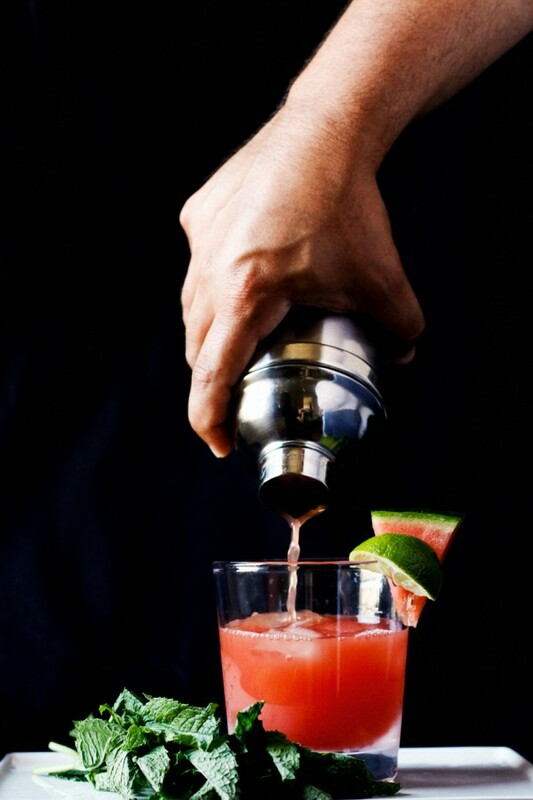 If you feel fancy you can use salt or sugar to line the rim of your glass. Then sit back, throw on a sheet mask & relax, you just did a lot of work.